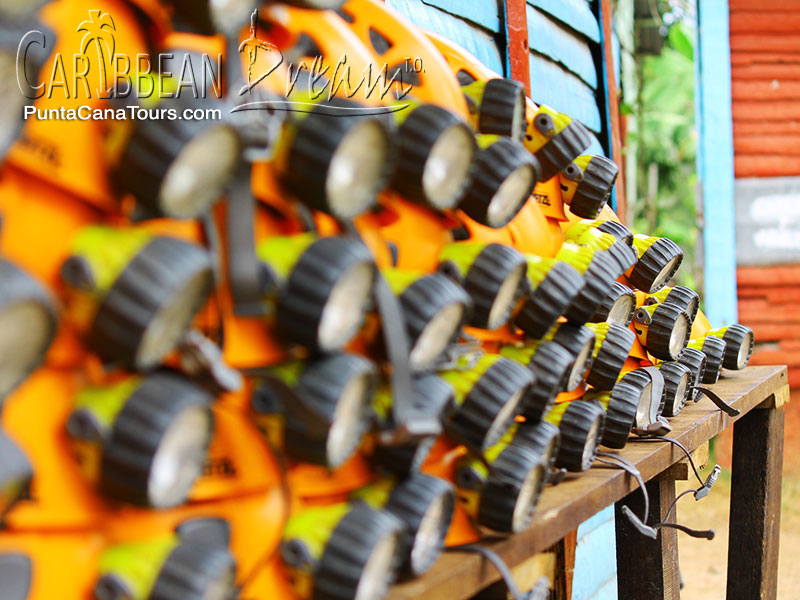 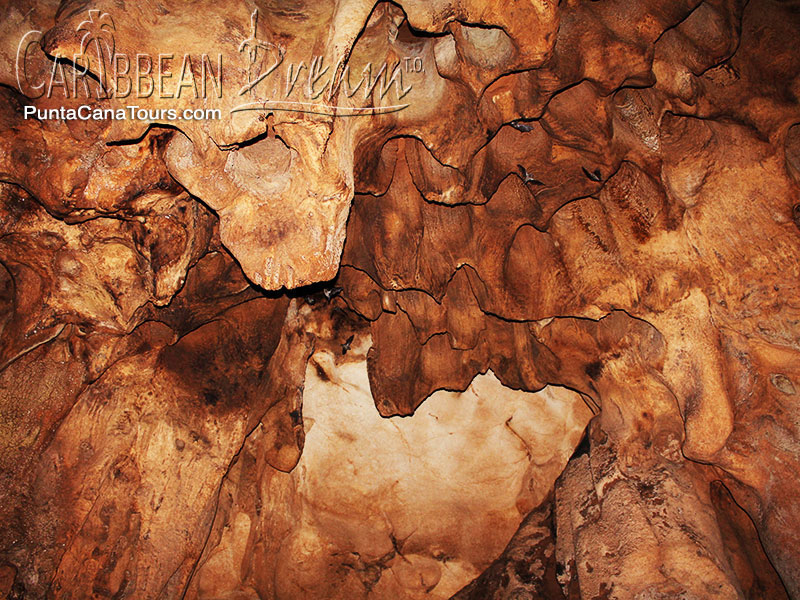 Far from your resort in Punta Cana is Rancho Capote's Cueva Fun Fun (Fun Fun Cave), an amazing and unforgettable cave system located in the Dominican Republic's, Los Haitises National Park. 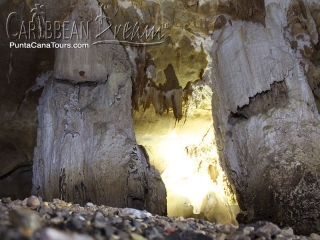 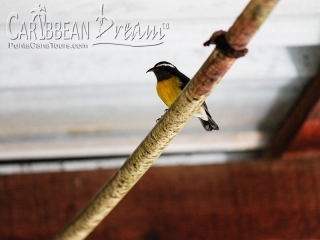 Los Haitises, meaning "highlands" in the language of the Taino Indians, is a virgin national park of mangrove forests, pirate hideouts and deep caves. After a delicious breakfast, we'll take a short horse-ride, followed by a hike, to the mouth of the Fun Fun Cave. 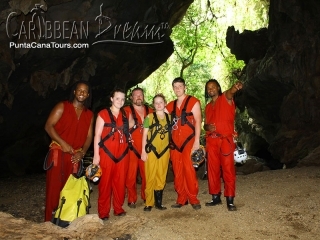 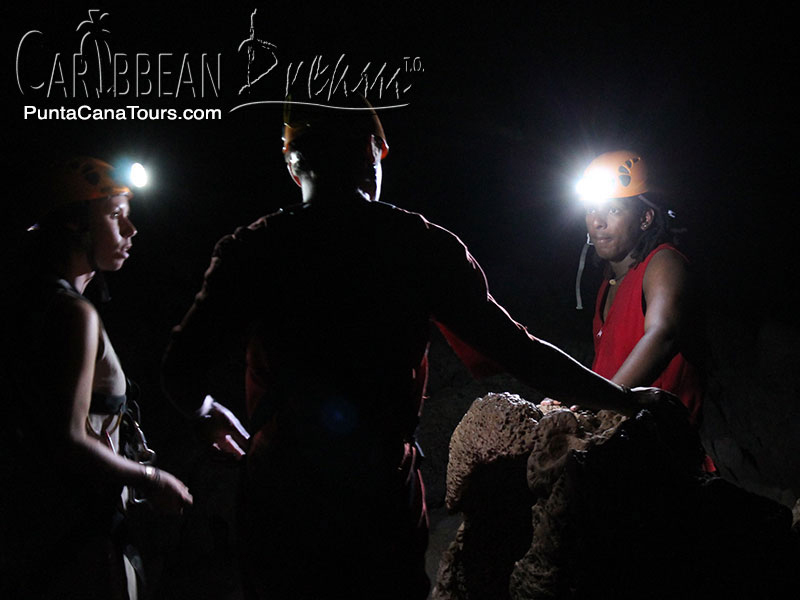 Here, our guides will take you rappelling into an unforgettable journey, of more than an hour, in the cave system. 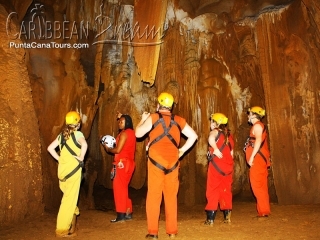 While in the cave, you'll swim through a tunnel in one of the underground rivers, see Taino Indian petroglyphs, and marvel at giant corridors and spectacular stalactites and stalagmites. 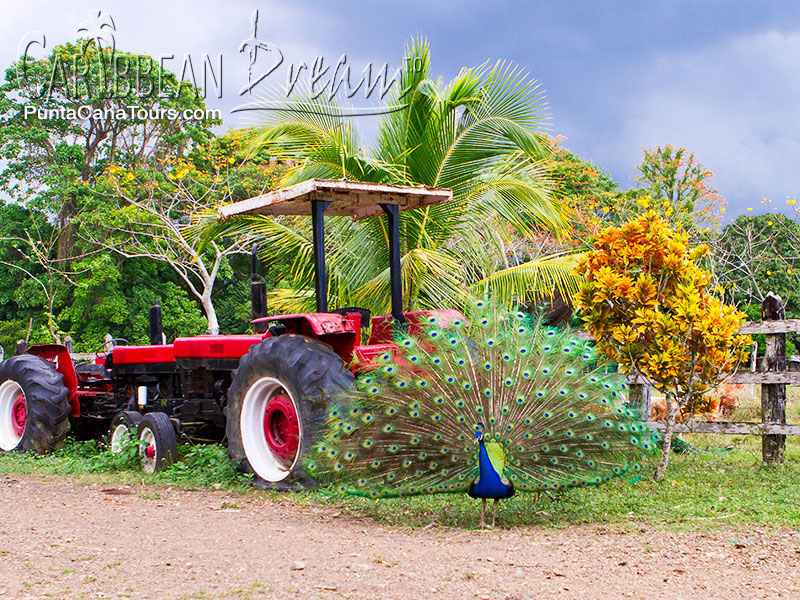 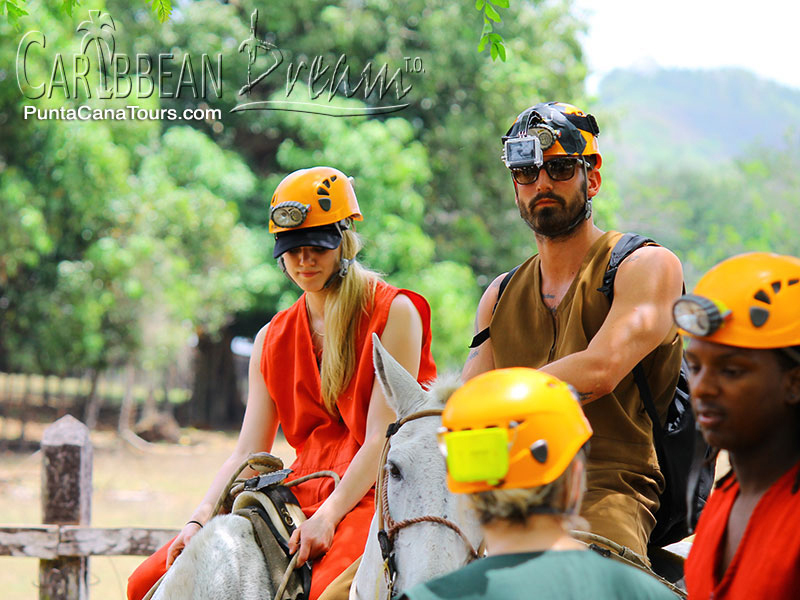 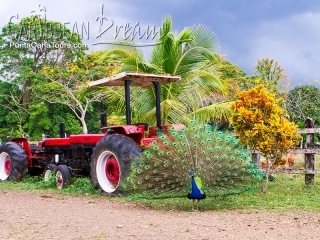 We'll then return on horseback, to the ranch, for a delicious reward of a Dominican style buffet lunch with drinks. The bus ride to the start point is approximately 3 hours. 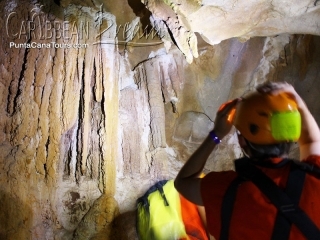 Minimum age for this tour is 11. 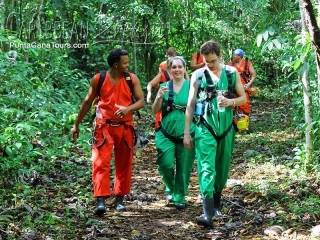 You must also be in good physical condition. Although this excursion is offered daily, English tour guides are only available on Monday, Wednesday, and Friday.